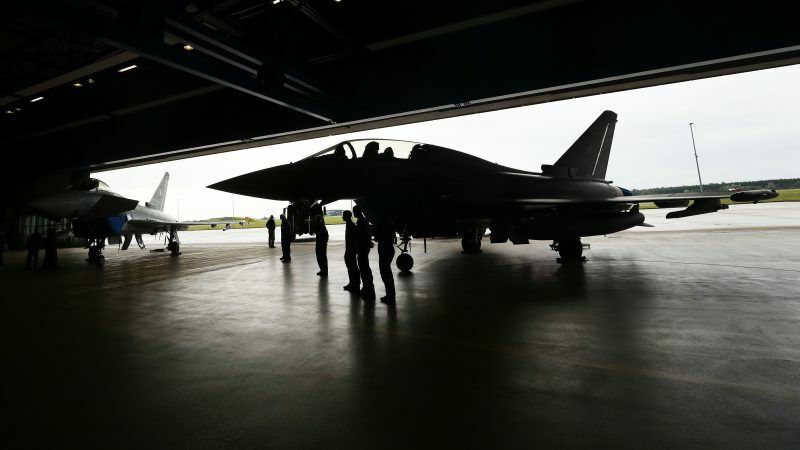 Poland's Defence Minister Mariusz Blaszczak announced on Thursday (28 February) that by 2026 Warsaw would spend around €43 billion euros on modernising the Polish armed forces. 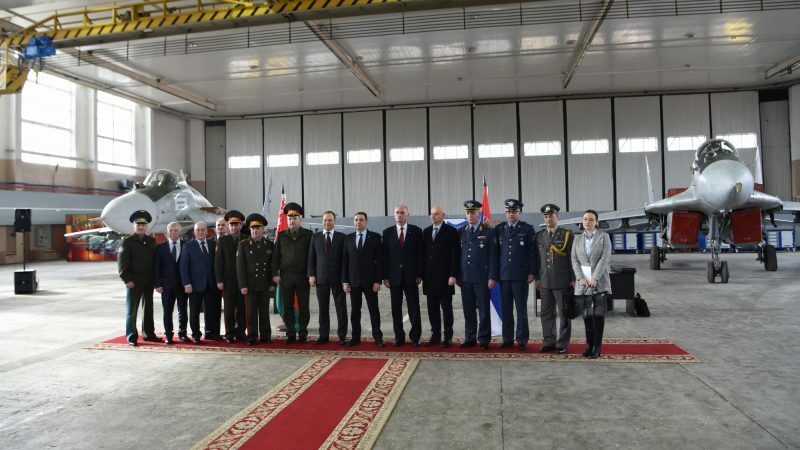 Continuing recent efforts to improve its armed forces, Serbia took over four more MiG-29 aircraft from Belarus. 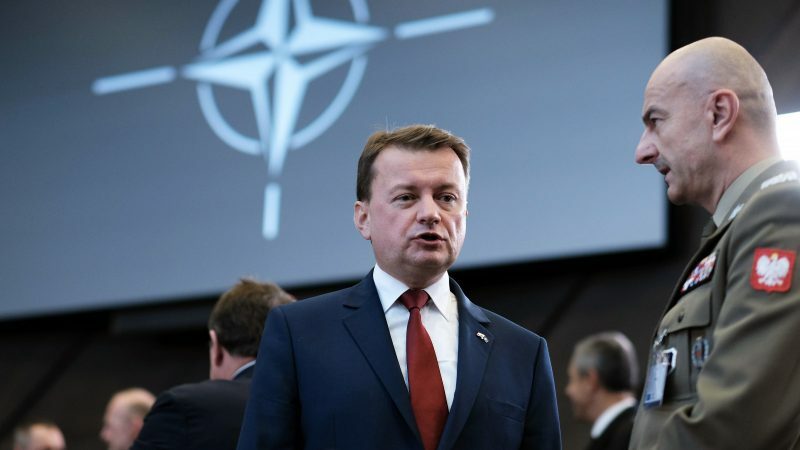 The country wants to join the European Union but not NATO, and is seeking good ties with both Moscow and Washington. 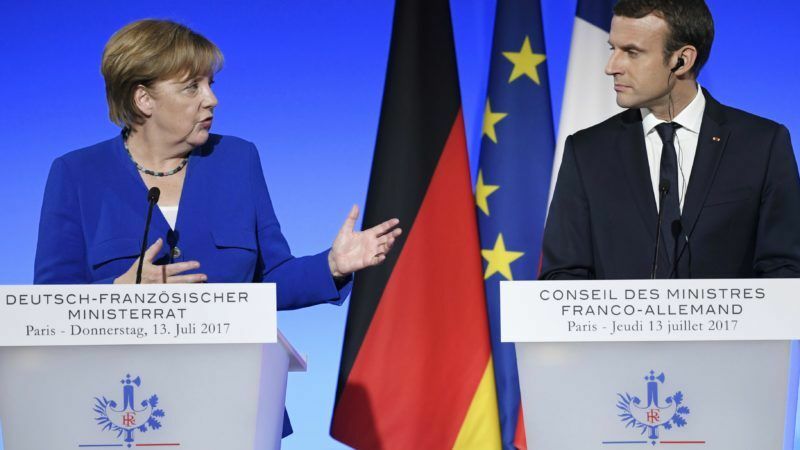 EURACTIV.rs reports. 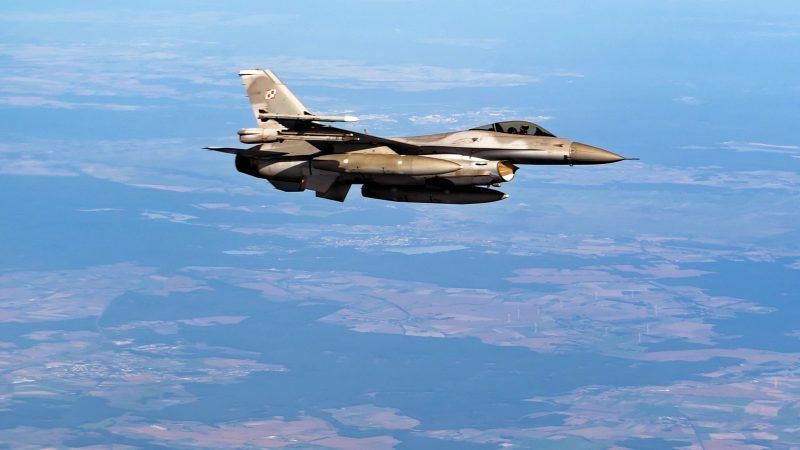 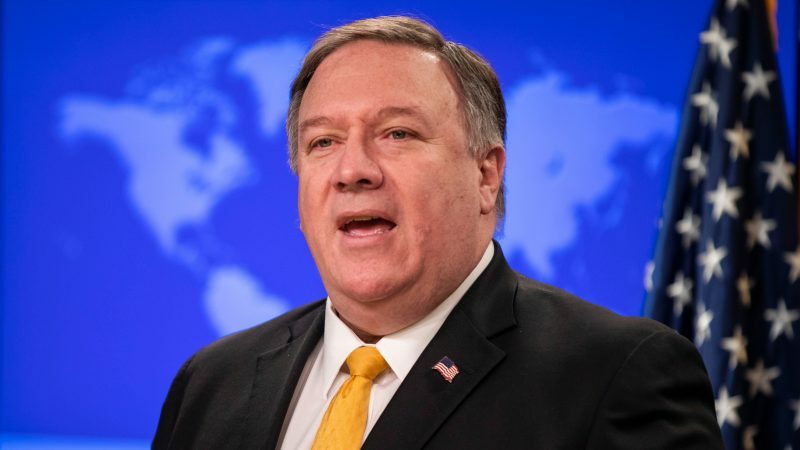 Slovakia's defence ministry signed a deal on Friday (30 November) to buy 14 US-made F-16 fighter jets to replace its ageing Russian-made MiG-29s, its defence ministry said. 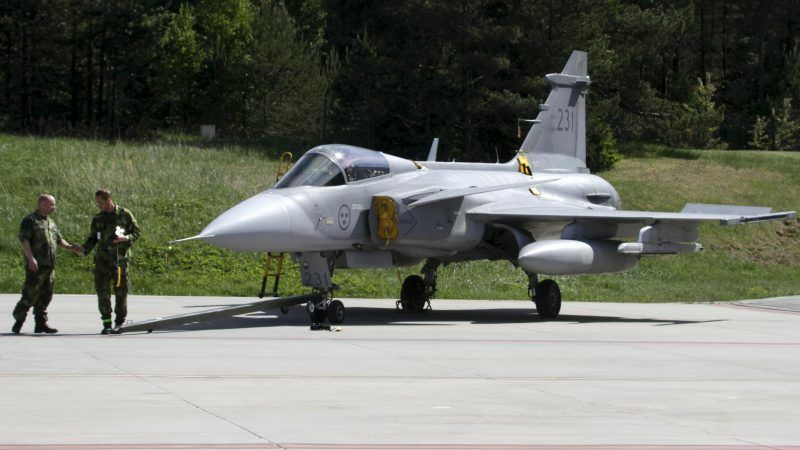 The United States, Sweden and Italy have filed bids to supply Bulgaria with eight fighter jets aimed at replacing its ageing Soviet-designed MiG-29s, in a tender estimated at 1.8 billion levs (€900 million), the defence ministry said on Monday (1 October). 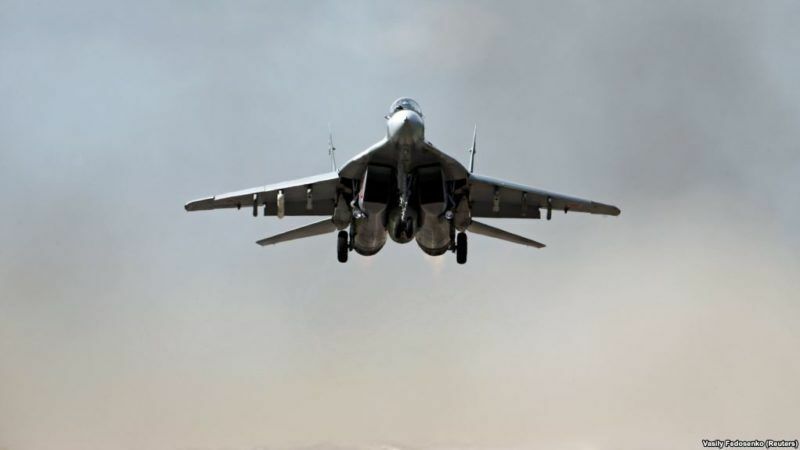 Bulgaria has sent a request for proposals (RFP) for 16 new or used fighter jets to replace its ageing Soviet-designed MiG-29s to seven countries, the defence ministry told Reuters today (25 July). 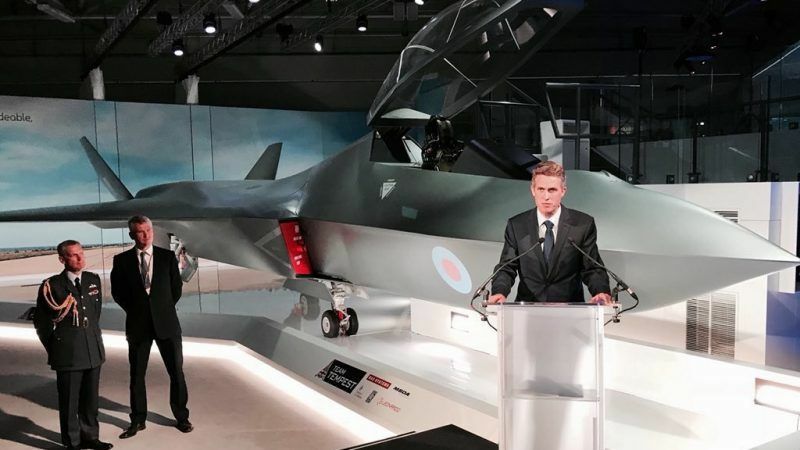 Britain unveiled a model of a sleek proposed fighter jet named Tempest yesterday (16 July), raising questions about the future of European defence cooperation, given that Germany and France launched their own fighter jet programme a year ago. 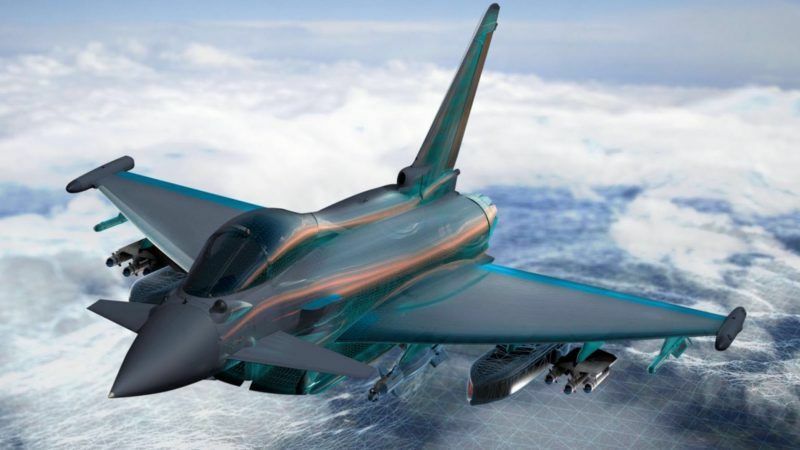 Airbus and Dassault Aviation have signed an initial agreement to cooperate on Europe's Future Air Combat System (FCAS) even though the two are rivals and have not yet said which one of them would lead the project. 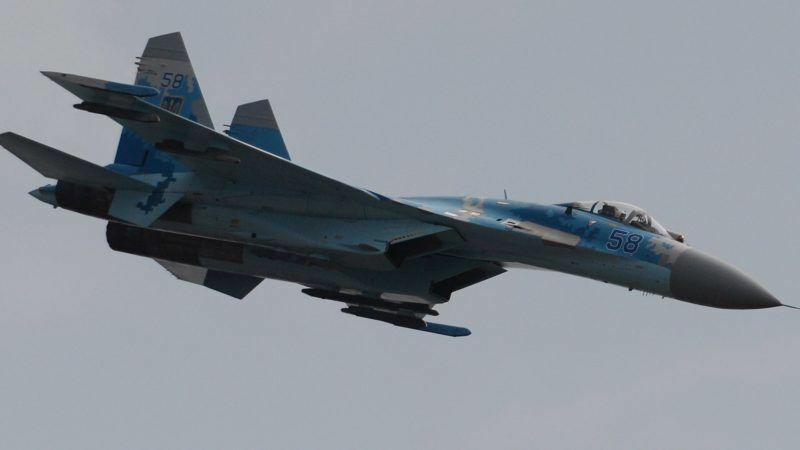 Russia began delivering a gift of six MiG-29 fighter jets to Serbia this week, escalating tensions between the EU candidate country and its neighbours. 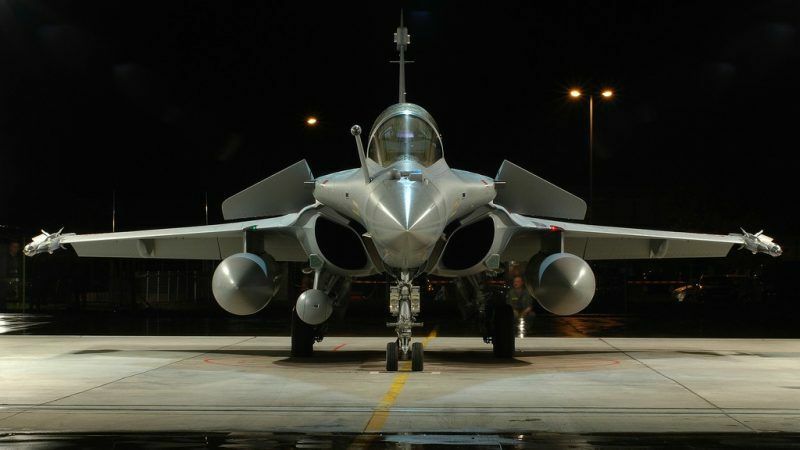 France and Germany unveiled plans yesterday (13 July) to develop a European fighter jet, burying past rivalries as part of a raft of measures to tighten defence and security cooperation.